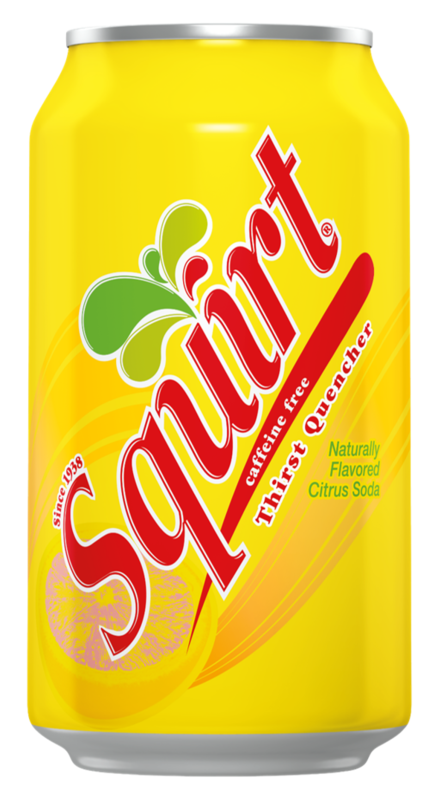 Squirt is naturally flavored carbonated soda with less than 1% grapefruit juice. 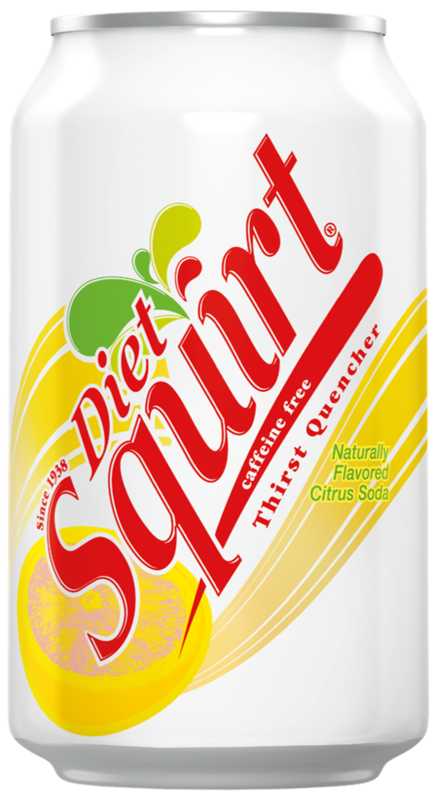 Diet Squirt is a naturally flavored carbonated soda with less than 1% grapefruit juice and sweetened with aspartame. 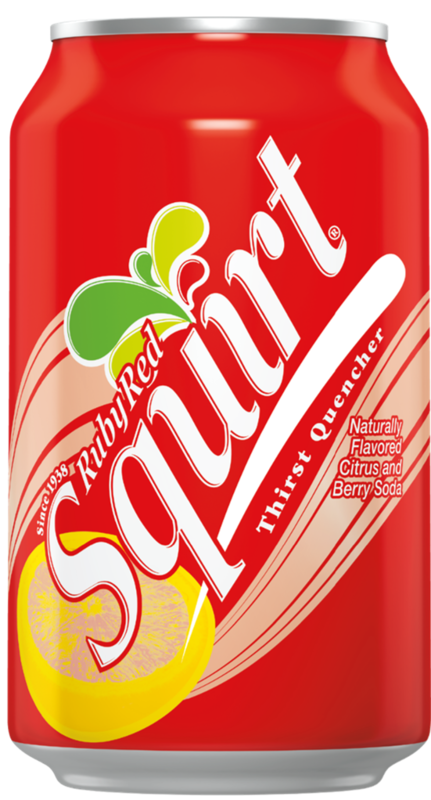 Ruby Red Squirt features a citrus-berry flavor combined with the original grapefruit soda with caffeine added.